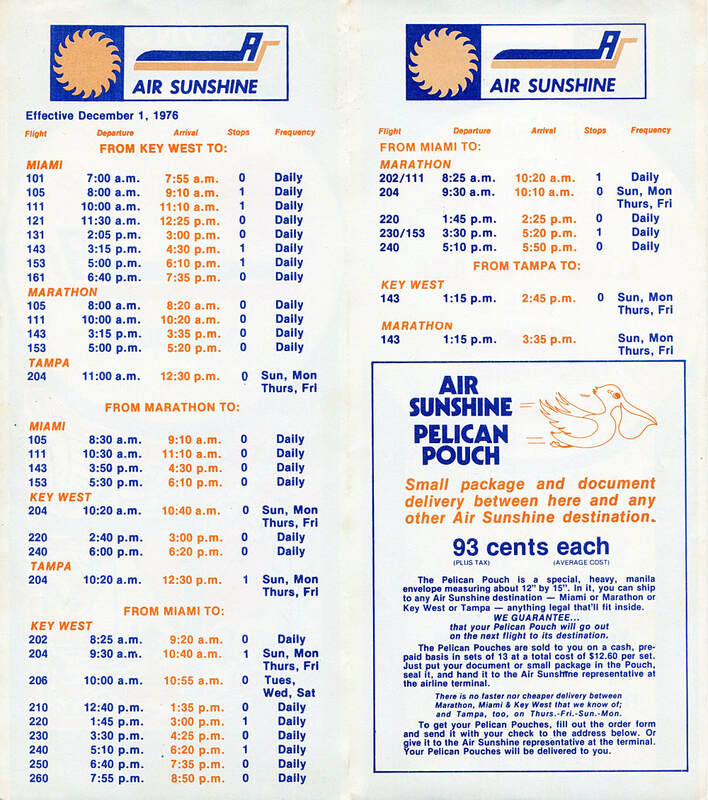 Notes: There are at least 3 different variations of the December 1, 1976 timetable. This one is printed on heavy paper and has a single fold. The other two variations are two-sided cards.